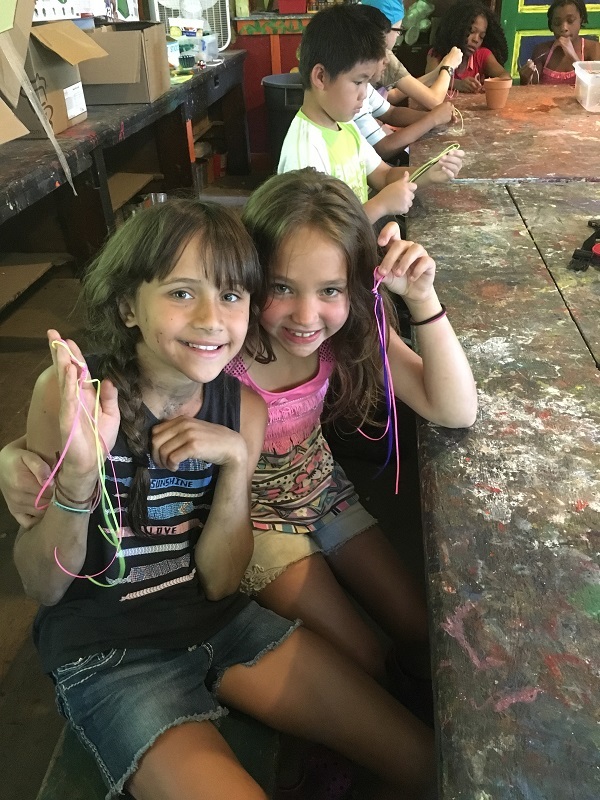 Campers spend two hours each day working on Arts & Crafts projects. Creativity becomes reality when we combine art and nature while at camp. Daily projects as well as week-long group projects allow our campers to express themselves as artists.